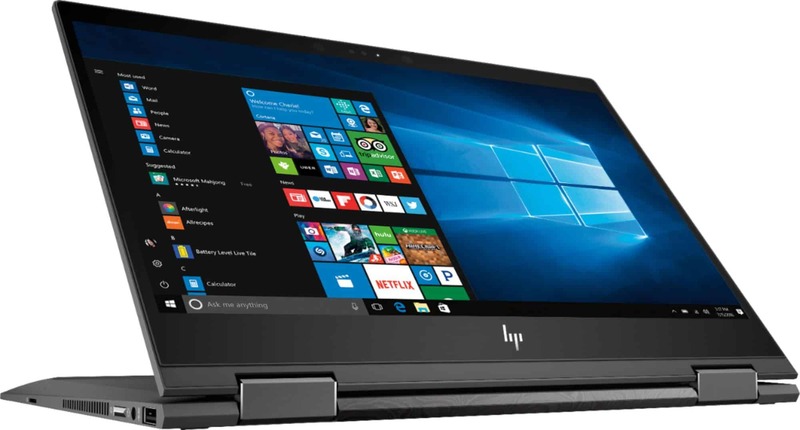 If you use a laptop and tablet for school or work and/or you are on the go a lot, you would definitely benefit from the HP Envy x360 laptop. They are 2-in-1 devices that can transfer from a laptop to a tablet in seconds. So the versatility of changing from a laptop to a tablet is a great selling point for anyone wanting or needing both. These touch-screen laptops come with Windows Ink capabilities and a Windows operating system so you can write on the screen with your stylus. I find this especially fitting for high school and college students. AMD processors make them fast and thin so you can take them with you anywhere you go like school or work. Quickly jot down notes and ideas with easily from work ideas to class notes you’ll have your notes with you whenever you need them. The 1920 x 1080 resolution boasts impressive color and clarity. Natural finger-touch navigation makes the most of Windows 10. IPS technology for wide viewing angles. Substantial high-bandwidth RAM to smoothly run your games and photo and video-editing applications, as well as multiple programs and browser tabs all at once. Great for multi-tasking. You can save $100 from now until 7/28! 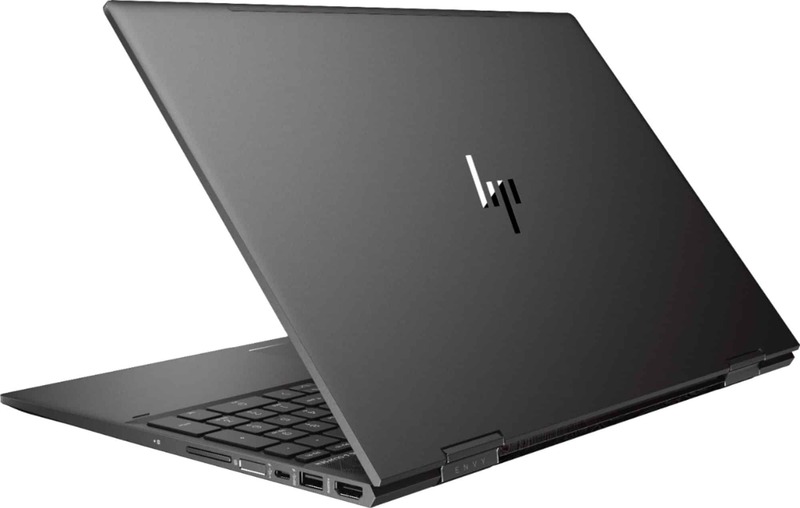 The HP Envy x360 laptop would make a great back-to-school gift for the high school or college student in your life. 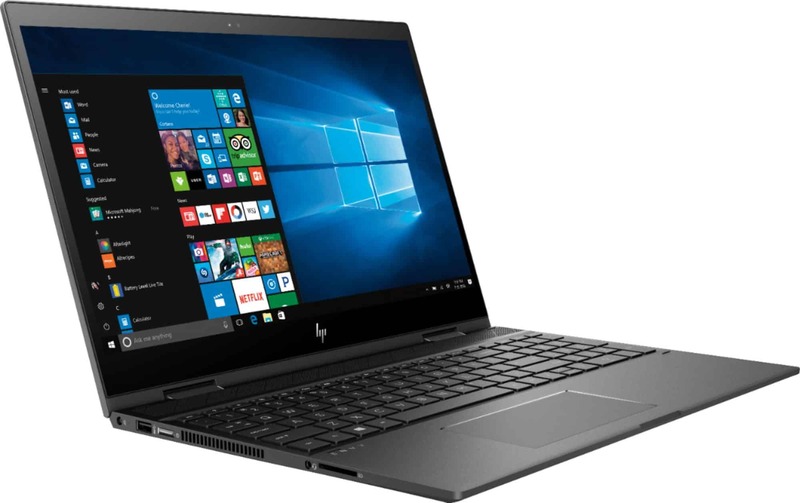 You can get the HP Envy 13 in or the HP Envy 15 in at Best Buy that best suit your needs and make your work or school life easier.